You'll be £9.95 closer to your next £10.00 credit when you purchase Kimberley. What's this? Who were the underdogs who took on British Imperial forces - and won? How did a farmer embarrass Queen Victoria's highest officers? When did the most powerful man in Africa enable the capable commandant to hold out? Why did the Queen's crack regiments turn their backs on the enemy? 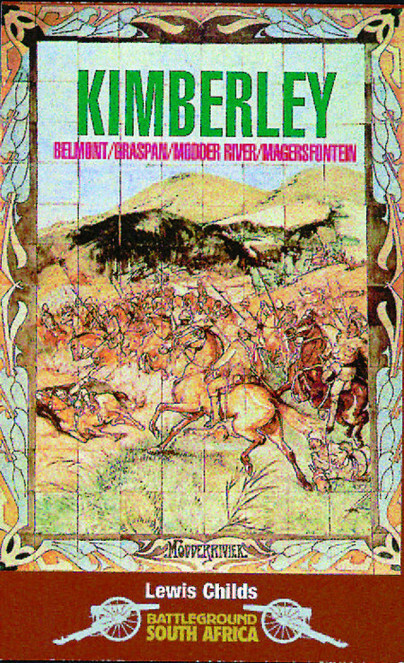 The Seige of Kimberley answers these questions and more in a readable and authoritative way.